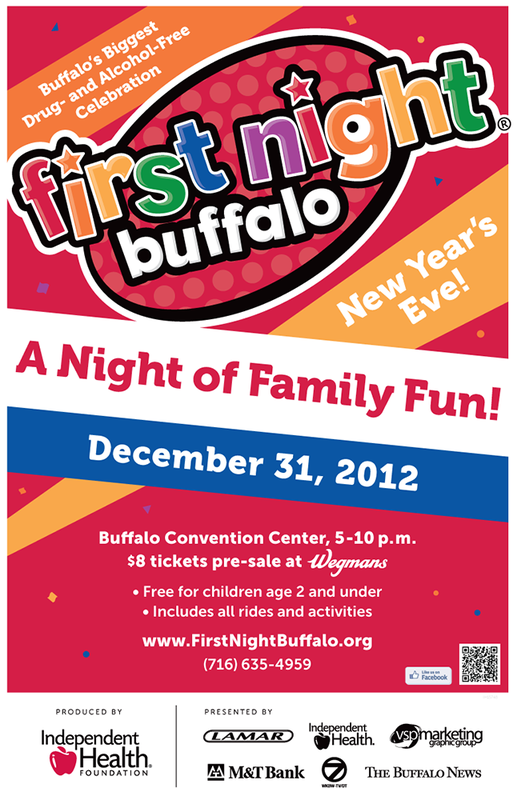 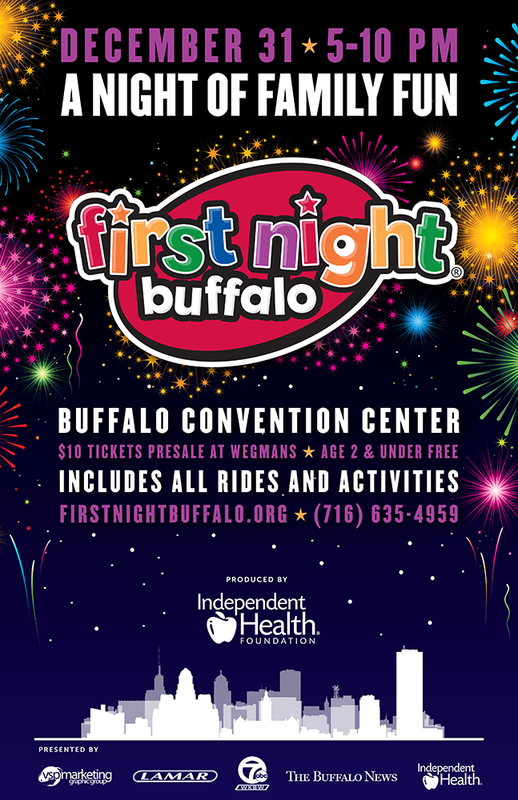 Costumed characters, obstacle challenges, bounce houses and more - First Night Buffalo® has it all! 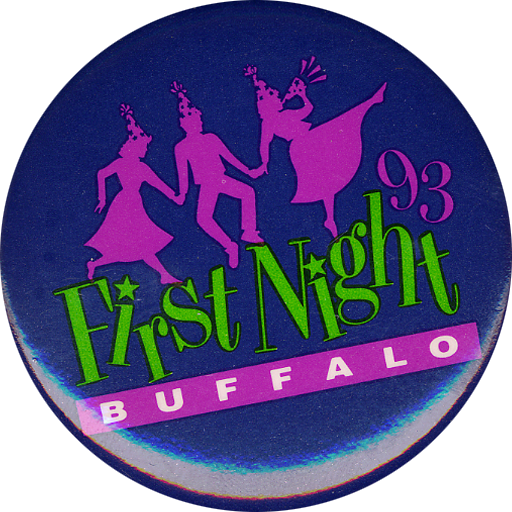 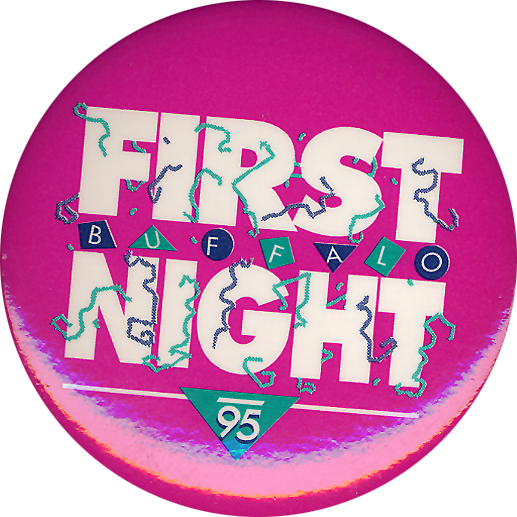 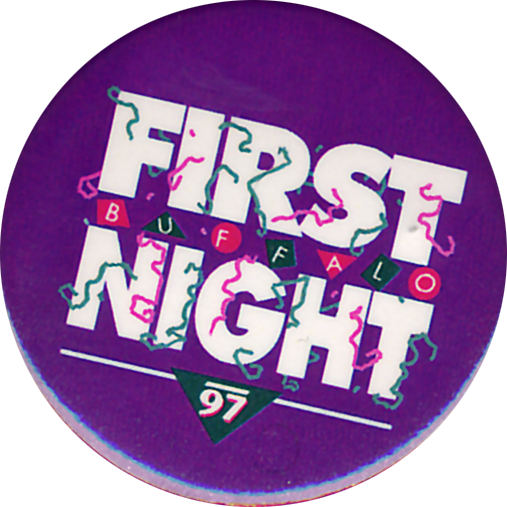 What began as a celebration of the arts in the city of Boston, First Night made its way to Buffalo in 1989, thanks to the efforts of WNY United Against Drugs and Alcohol Abuse in cooperation with Rich Products. 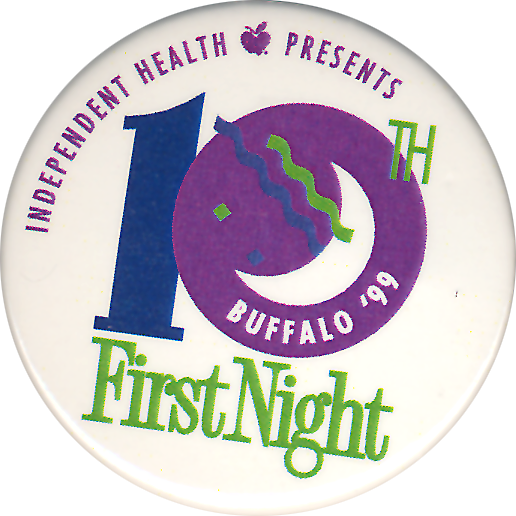 After only three years, the event was in jeopardy of ceasing due to financial restraints and lack of resources; however, it was secured by Independent Health Association, Inc. the same year it established its not-for-profit organization, the Independent Health Foundation, in 1992. 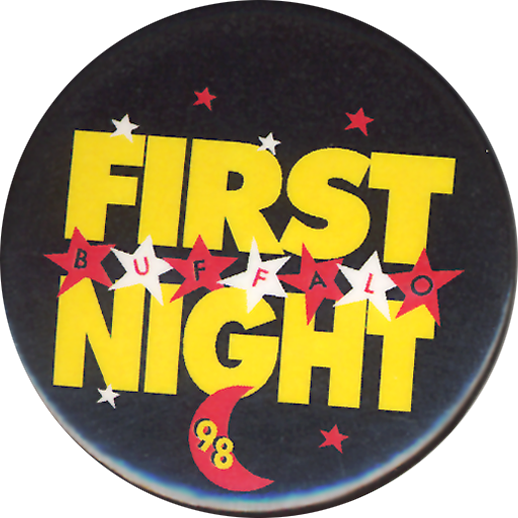 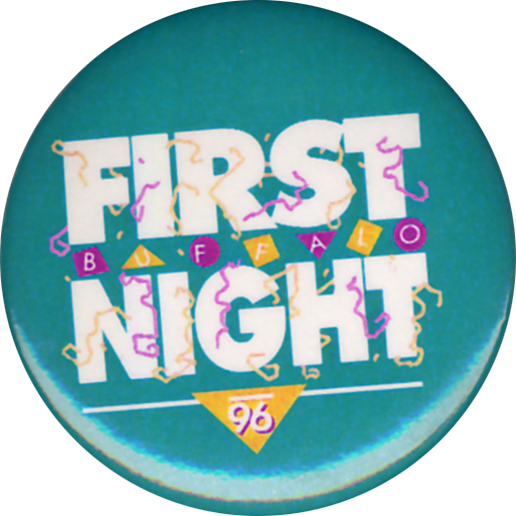 Now in its 30th year, First Night Buffalo is considered the largest drug- and alcohol-free New Year's Eve celebration in Western New York. 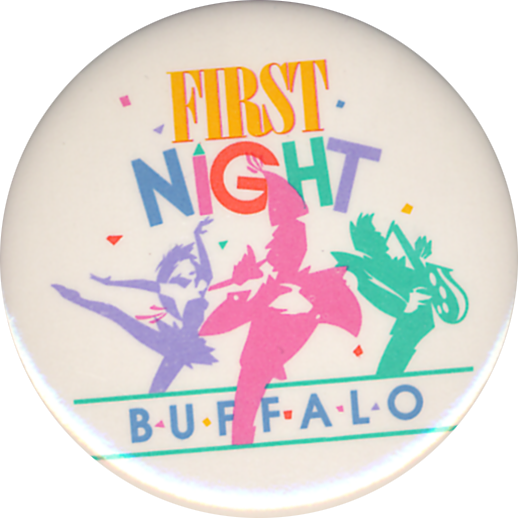 More than 5,000 residents attend each year for a night of visual and performing arts, music and dance, sports activities and children's entertainment. 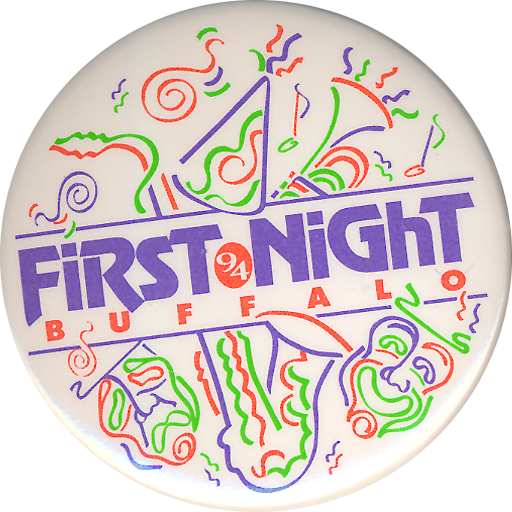 This family-fun event was one of the first for the Foundation, which was founded on the ideal that "a healthy community benefits everyone who lives in it." 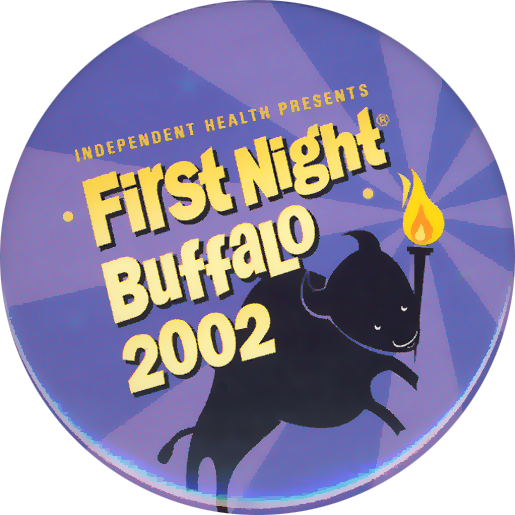 Today, the organization serves more than 100,000 individuals - specifically targeting underserved, at-risk populations whose access to health care is limited - through various health and wellness programs that are free or offered at a reduced cost. 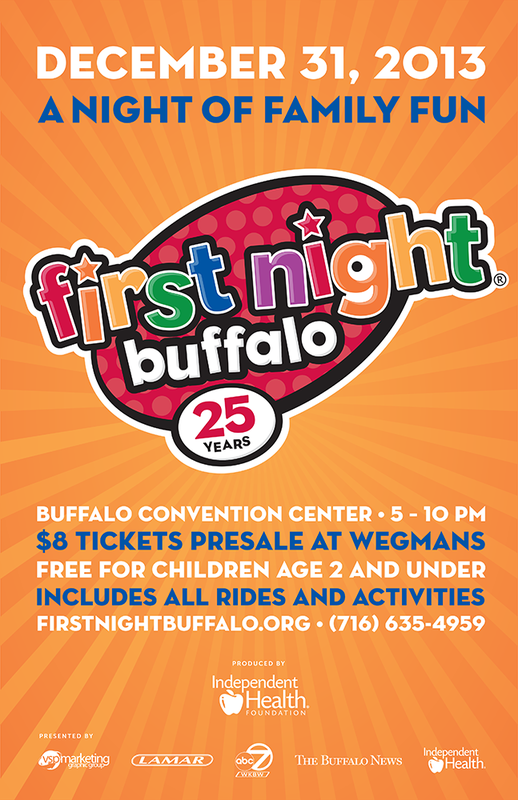 This includes Kids Run, Soccer for Success and the Fitness for Kids Challenge, all of which aim to connect children and their families to important resources to ensure healthier, brighter futures. 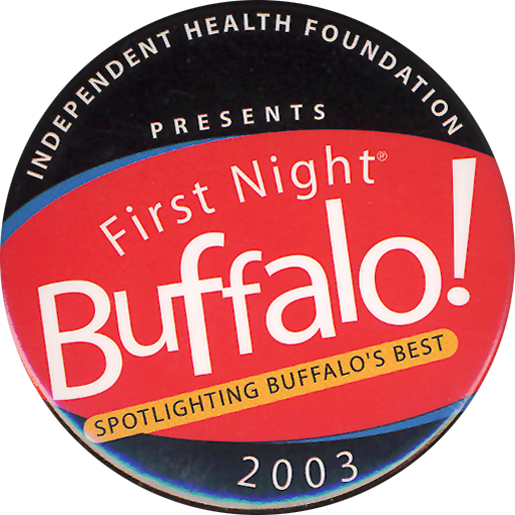 Additional initiatives include Good for the Neighborhood and Healthy Options Buffalo. 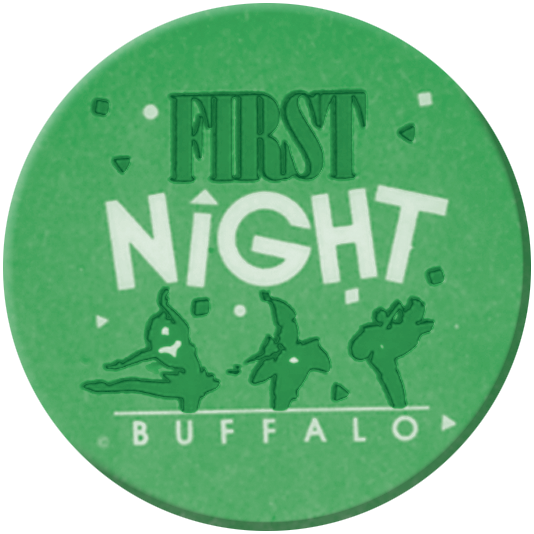 While an admission fee is required for First Night Buffalo, ticket sales generate only a small portion of the budget necessary to implement an event of this magnitude. 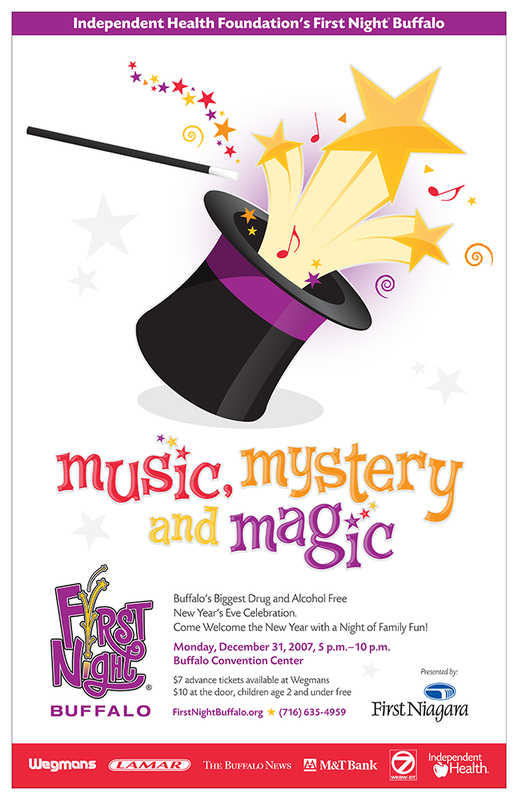 Thanks to the generous financial support of the corporate community, the Foundation is able to make up the difference to cover expenses incurred for the entertainment, advertising, printing, technical needs, security, etc. 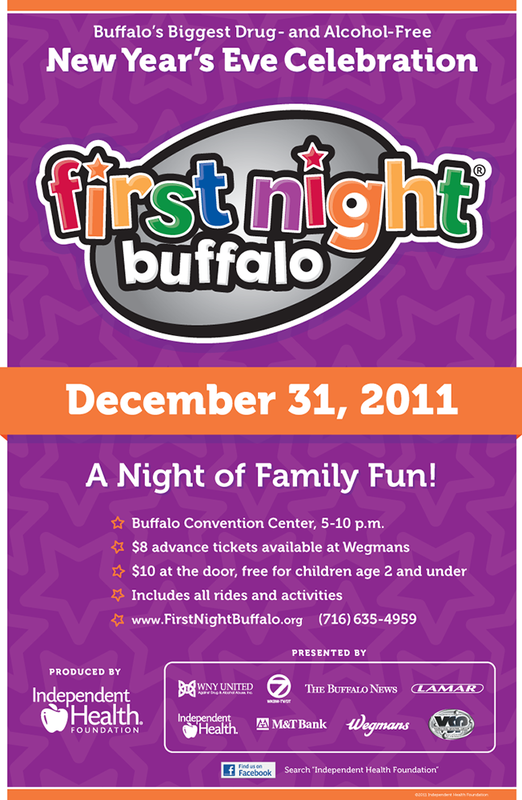 Volunteers are also a crucial component to the event's success. 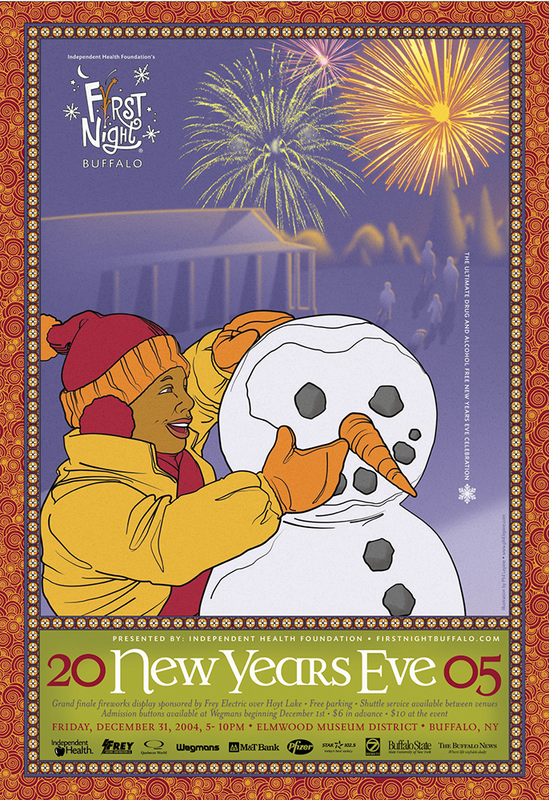 More than 50 individuals - half of which return year after year - volunteer their time each year to assist with pre-event set up, admissions, crowd control, site management, and a myriad of other responsibilities. 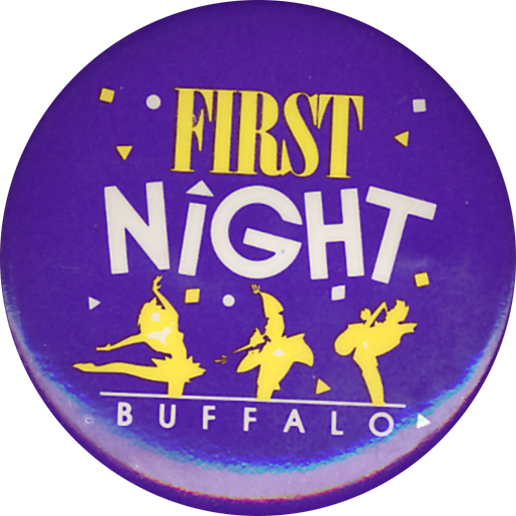 Attending and participating in a First Night celebration leaves a memorable and lasting impression on the audience. 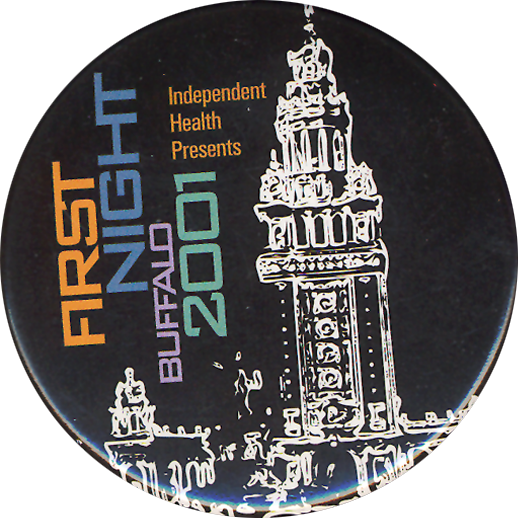 The audience is warmed by a love for the city, a heart-felt appreciation for the arts and the common bond of a community celebrating the New Year together in a healthy, drug- and alcohol-free atmosphere. 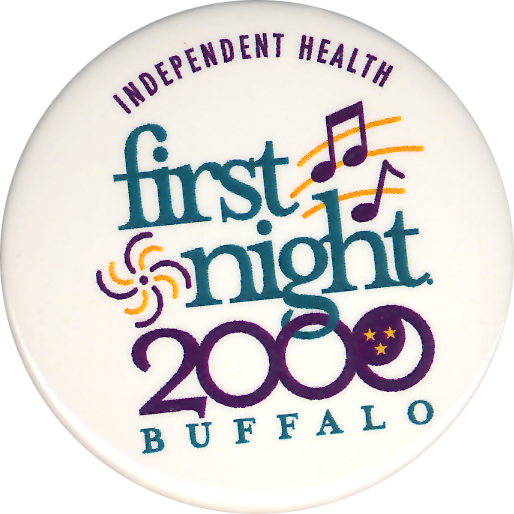 Independent Health and the Independent Health Foundation are proud to sponsor, support and participate in a number of community events throughout the year - from area races and family-fun programs, to healthy cooking classes, and more! 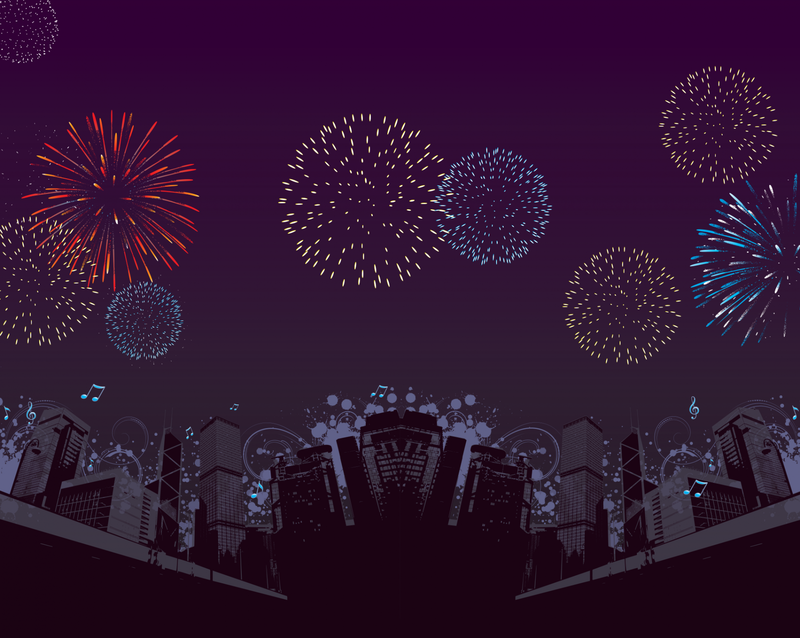 Our calendar of events makes it easy to see what's coming up next. 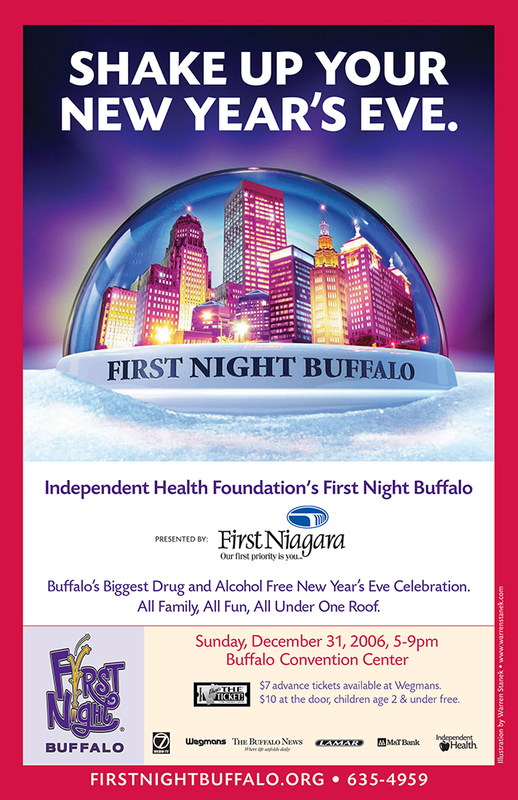 For more information about the foundation, please visit our website at http://www.independenthealth.com/foundation.